Please contact the owner directly @ 361-782-8099 or [email removed]...1997 39' Hatteras 550hp Detroit's port motor just rebuilt this week by Elite diesel starboard 950 hrs since rebuild 8.5kw generator furuno navnet cockpit freezer and fish box freezer 25kt cruise@2050 boat has every option from factory and more lift kept and ready to fish. 1998 Hatteras 39SX This is a well laid out Hatteras, with a pair of Cummins 450C 428 H.P. engines. Furuno Electronics package, Tuna Tower with second set of controls, Teak sole in cockpit and a well appointed cabin offer everything you need. The engines have approx 2500 hours on them. Single Master cabin forward, dual settee to Port and additional bunks on the starboard side offer plenty of space for the crew. Fully loaded motivated seller. 2007 Eastbay 39 SX A fine example of Eastbay's very popular 39' model. Hunt design makes her comfortable in a sea, desirable Cummins engine package makes her quiet and efficient. Bow and stern thrusters make docking a breeze when arriving or departing. This boat has had exceptional care and is ready to cruise today. 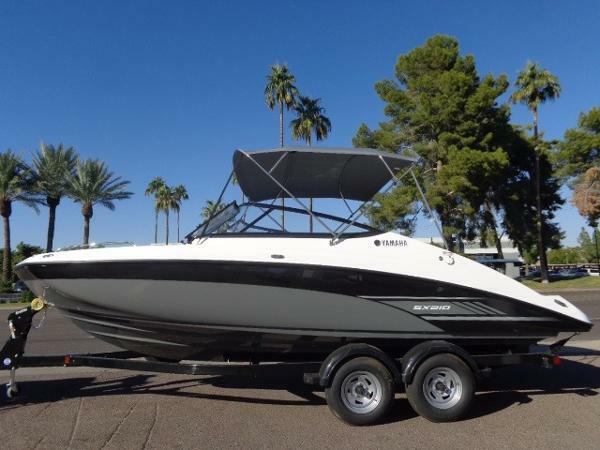 2015 bennington 22 SX, 2015 Bennington 22SX 22' Tritoon - This is a like new one owner boat, powered by a Mercury Outboard with 150Hp with only 39.9hrs. 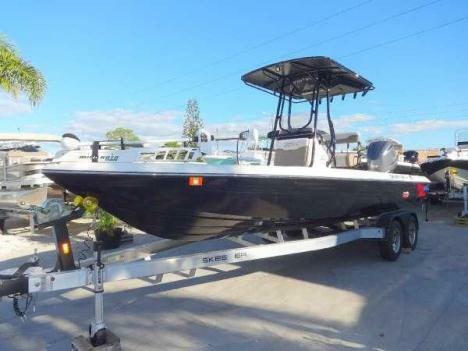 Features bimini top, Full boat cover, two tables, Sirius radio ready stereo system, depth finder, sea grass flooring and much more! Rides on a nice Sport tandem axle trailer with boarding ladder! Boat has only been on the water 4 times and is ready for summer fun on the water. 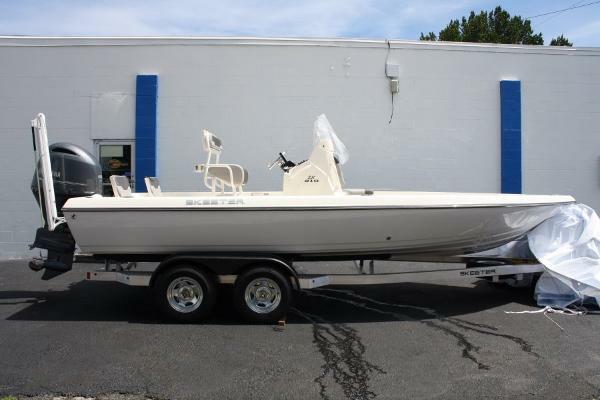 2016 Skeeter SX210 2016 SKEETER SX210 CENTER CONSOLE BAY BOAT WITH YAMAHA F150 AND SKEETER CUSTOM ALUMINUM TANDEM AXLE TRAILER WITH BRAKES, SWING TONGUE, SPARE TIRE AND TIE DOWNS. 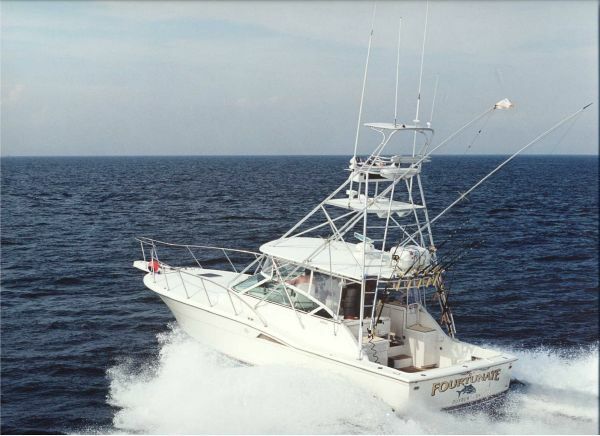 PACKAGE INCLUDES CONSOLE BAIT WELL AND A REAR LIVEWELL WITH FILL AND RECIRCULATING PUMPS ON A TIMER, CENTER CONSOLE COMMAND CENTER WITH YAMAHA MULTIFUNCTION GAUGES, CONTROLS, CABLES, SWITCH PANEL AND HORN, REMOVABLE WINDSHIELD, SLIDEMASTER JACK PLATE WITH INTEGRATED BOARDING LADDER, HYDRAULIC STEERING, LEANING POST WITH BACKREST, REMOVEABLE COOLER UNDER SEAT, REAR PASSENGER JUMP SEATS, POWER POLE, YAMAHA SS PROP, FORWARD FISH BOX, ROD STORAGE COMPARMENT AND MUCH MORE. A WIDE RANGE OF OPTIONAL EQUIPMENT IS AVAILABLE. NATIONALLY ADVERTISED PRICING IS IN EFFECT. INCREDIBLE VALUE AT $39,995.00 FINANCING AVAILABLE WITH APPROVED CREDIT. PRICE DOES NOT INCLUDE FREIGHT, BATTERIES OR PDI. CALL OR EMAIL SONNYS MARINE CENTER FOR DETAILS. 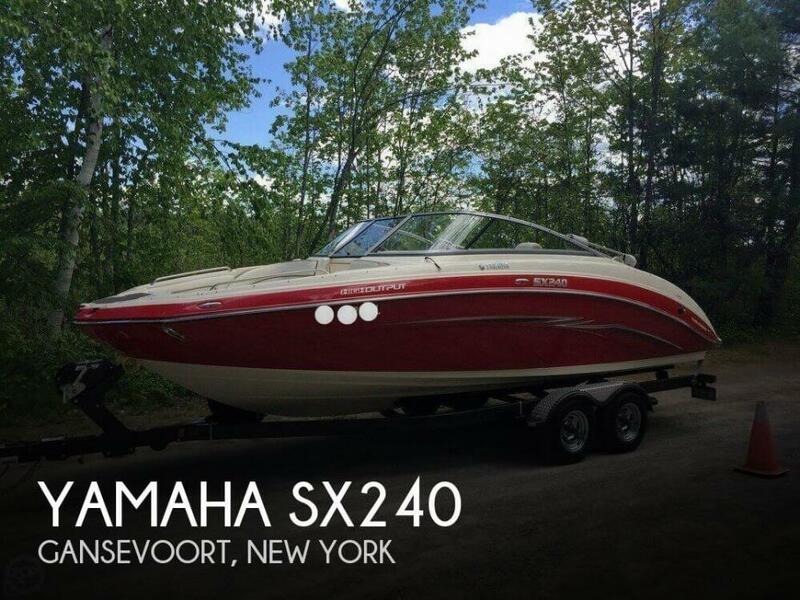 2005 Glastron 195sx bowrider in true excellent condition. Capacity for 7 passengers. Volvo Penta 3.0L 135 hp I/O motor with only 130 original hrs. Volvo Penta SX outdrive with 19" propeller. Boat runs 39 to 42 mph. 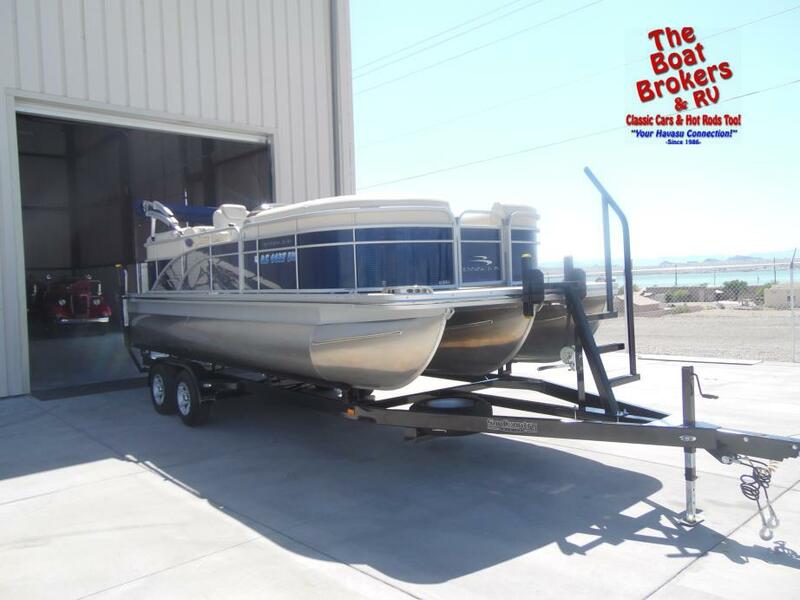 One owner boat with all the original manuals and maintanence records. Recently serviced. This boat has only been used in fresh water lakes. Comes with front bow and cockpit snap in covers. Walk thru windshield, Bimini top with storage boot, radio / speakers, Anchor with chain / rope, new life jackets and plenty of storage under seats. Trailer in excellent condition as well. Equipped with disc brakes, Fulton winch, New tires and built in tie down straps in rear. Motivated seller. This boat / trailer is priced well below NADA. Buy with confidence. If you have any further questions before bidding, please feel free to call me 321-438-6264 George. Thank you and good luck! 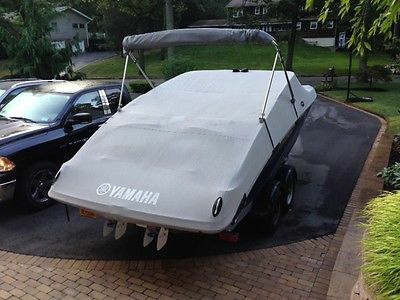 2012 Yamaha SX210 for sale by owner -- 21 ft., 28 hours, extremely clean, original owner, serviced and winterized every year by the Yamaha dealer in Hampton Bays, NY where boat was purchased. Twin Yamaha Marine 4-stroke motors (1052cc each), 320 HP, tandem axel trailer with swivel tongue and surge brakes, new battery with switch. Cover and Bimini top included. Boat purchased brand new in early 2013 as a leftover. Changed side Graphics to 2013 style as a preference. This is a jet drive boat which has many advantages over conventional such as award winning interior design, extremely low draft and superior fuel efficiency. Rated for 9 people or 1670 lbs. Boat comes loaded with all original accessories. Table never used. Boat has never been left in the water and is cleaned and flushed thoroughly even after the slightest usage. Many extras included from JetBoatPilot: Complete Hydroturf kit (replaces carpeting), Amphibian Pro extreme exterior Blue lighting (See attached pic), Swim platform seat cushions, Thrust Vectors, Throttle Sync, Garmin GPS, custom LED interior lighting and more. Will take additional photos upon request for serious inquiries. 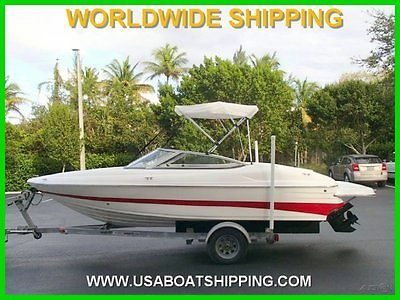 Price is very competitive and boat is in excellent shape. New SX210 is $39k+. This is same style as 2015 models. Serious inquiries only please. 2008 MARIAH SX19! ONLY 63 HOURS! SUPER CLEAN!